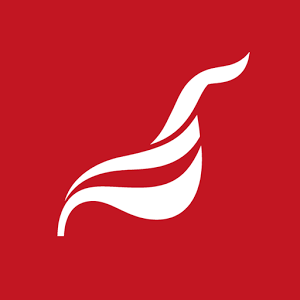 October 10th: Unite announced today that strike action planned for next Tuesday (14 October) by Council and Education & Library Board workers is to be suspended to allow for an improved pay proposal to be put to members in a consultative ballot. The offer came after a one day stoppage of on July 10th in which thousands of council workers in Northern Ireland joined workers across England and Wales in a walk-out over pay. “The employers have made our members a substantially improved offer. This offer was only made due to the strength and commitment demonstrated in the one day strike action taken by workers across Northern Ireland, England and Wales on July 10th. “The offer would result in improvement for all workers but particularly for those suffering from the problem of poverty pay. We are suspending industrial action to allow our members to decide whether to accept the new offer”, Mr Kelly concluded. This entry was posted in Campaign for Decent Pay, Northern Ireland news, Press Releases and tagged Jimmy Kelly, Northern Ireland, pay deal, strike action, Unite, Unite NI. Bookmark the permalink.